Originating at the Portola Valley trailhead, this 7 mile loop visits all of Windy Hill's beautiful ecosystems. You'll climb through California bay, madrone, oak, Douglas fir, and redwood along Hamms Gulch, then ascend grassy Anniversary Trail and drop east toward the trailhead on Spring Ridge Trail. The last stretch of trail skirts the shores of Sausal Pond. Lots of woodland and grassland wildflowers in spring. High points: Wonderful views, and a variety of vegetation. 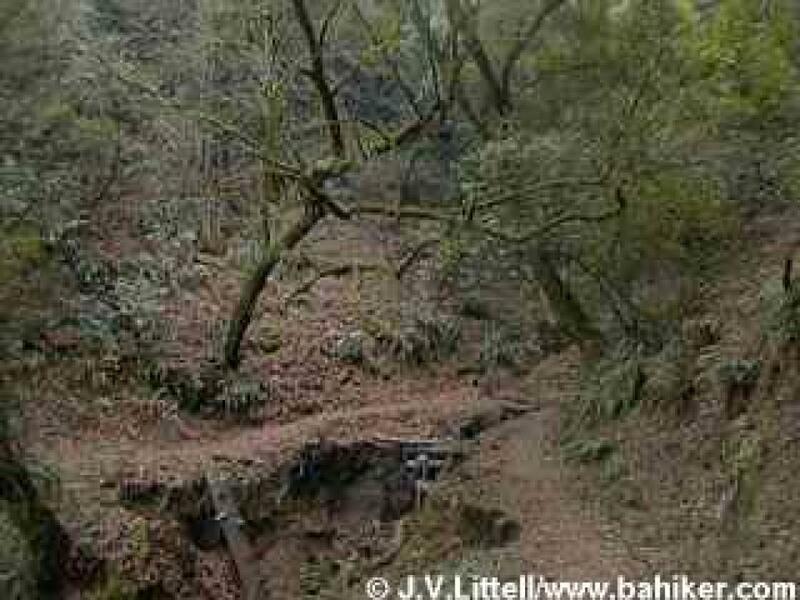 During wet winter months, Hamms Gulch Trail and Lost Trail are open to hikers only. Low points: Trails can be muddy in winter. Lots of trail traffic other times of year. 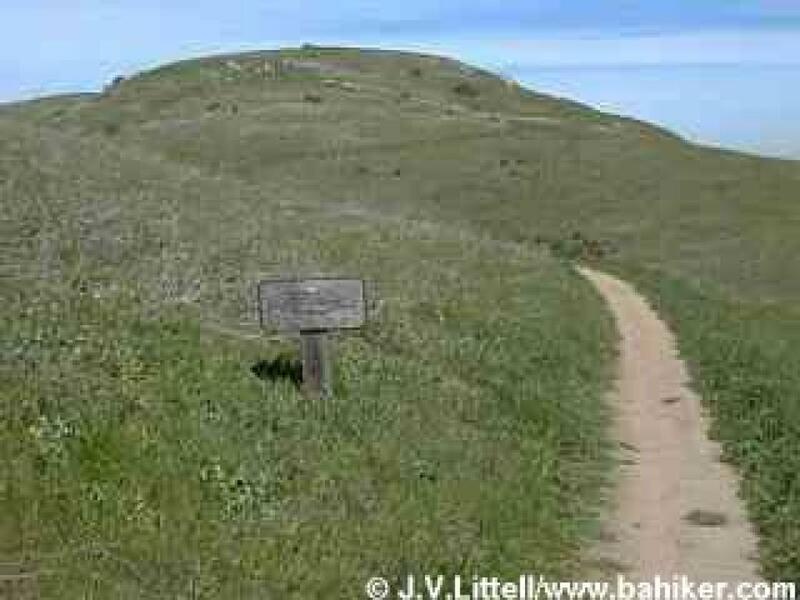 Starting from the preserve's main trailhead on Skyline Boulevard, Lost Trail (a Bay Area Ridge Trail segment) travels south through grassland and then woods. If you hike the entire Ridge Trail segment, total trip mileage is 6.4 miles, although you can turn back wherever you choose. High points: When clear, the initial stretch of Lost Trail offers great views southeast. In winter, the trail is closed to all but hikers. Very pretty maples in autumn. Low points: Traffic noise from Skyline Boulevard can be heard at times. Lost Trail is muddy during the rainy season. Most of the hike is under tree cover, so dress warmly in winter. Windy Hill's newest trailhead offers quick access from the peninsula foothills. 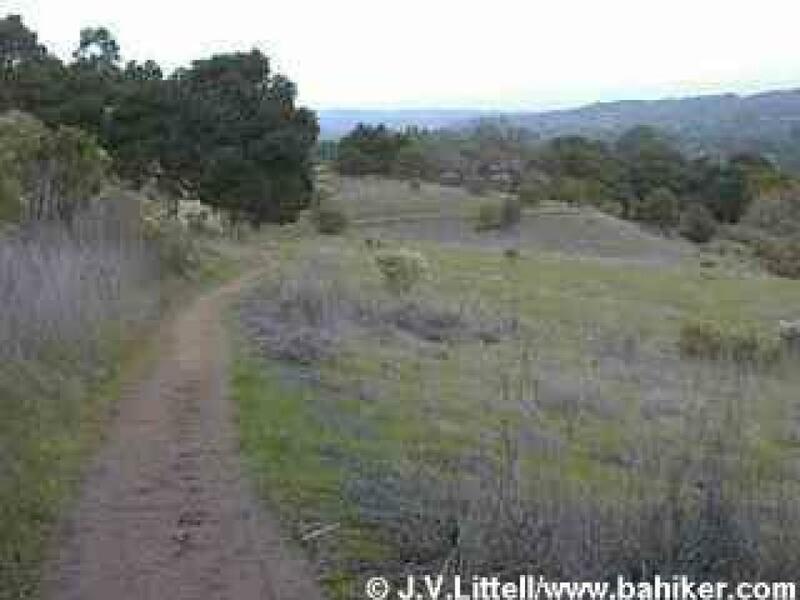 Once on the trail, you'll climb easily through oaks and grassland, then descend back to the trailhead past Sausal Pond. High points: A great choice for a hike with dogs, or for a quick walk. Low points: You never get very far from "civilization" in this part of the preserve.